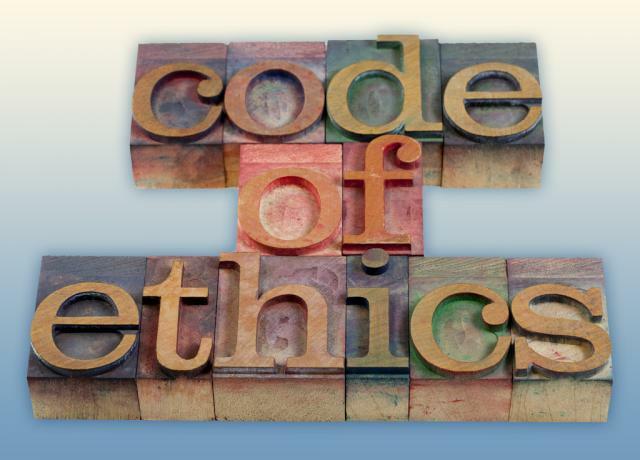 Ethical concerns relate to a wide range of issues and are often reported to be important to consumers who choose organic food. Consideration for the environment, animal welfare in food production, for fellow human beings involved in food production, and for the health and well-being of the people you serve food can all be seen as ethical concerns. It has been held that life in a post-modern society makes greater demands on the individual insofar as we are now required to navigate through a complex web of everyday choices with less moral guidance than we once had (Giddens 1991). The distinctive characteristics of ethics in postmodern societies are discussed by Baumann (1993). He claims, among other things, that ambivalence is a key trait of morality in the post-modern perspective: that morality is not universalisable, and that an authentically moral self is indeed marked by uncertainty as to whether all that should have been done has been done. From this perspective, it seems that moral issues will be, not less, but more urgent for contemporary citizens and consumers. And certainly, modern food production may give rise to a variety of moral questions. Ethical concerns may also be linked to religious faith, which, through directives of what should be eaten and what should not, may constitute a reason for eating organic food. We know that this is important for some “alternative” diets, like vegetarianism, but beliefs in for example nature as God’s creation which should not be “hampered with” may lead to preferences for organic food. Animal welfare was not an important issue – or rather not an issue at all – in the Italian studies reviewed. Because the Italian review was based on relatively few studies, it is difficult to know it this is a genuine trend or merely a particularity of the relevant studies. If consumer perceptions in Italy are, as they seem in this regard, this represents a significant difference from the UK and Denmark, where animal welfare is an issue of considerable importance. Track your organic food by researching the company using Google+ Local.